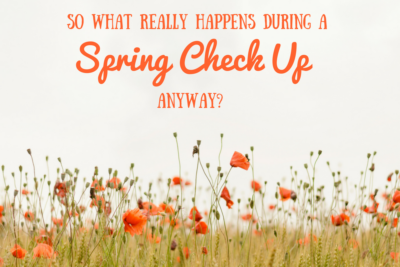 Take Care of your Spring Air Conditioner Maintenance Today! Now that the weather is warming up, it’s time to focus on spring Air Conditioner Maintenance. The tips in this video this video will help you keep your AC unit working at peak performance, and save your money! If you feel your AC unit is still not working well, call Cool Change at (919) 457-2494, and we will be happy to help. We’ll come the same day to your Raleigh home (or Wake Forest and Cary), troubleshoot the issue and fix it for you right away so you can go back to your life.